The Fitbit Ionic hasn’t exactly been the best kept secret but after a handful of leaks the past few weeks, the wearable was finally made official late last month. It’s only today that Fitbit is ready to give an official release date, announcing the “global availability” of the Fitbit Ionic on October 1st. Up until now, Fitbit never actually released a true smartwatch, only building glorified fitness tracking devices that just so happened to also tell the time. 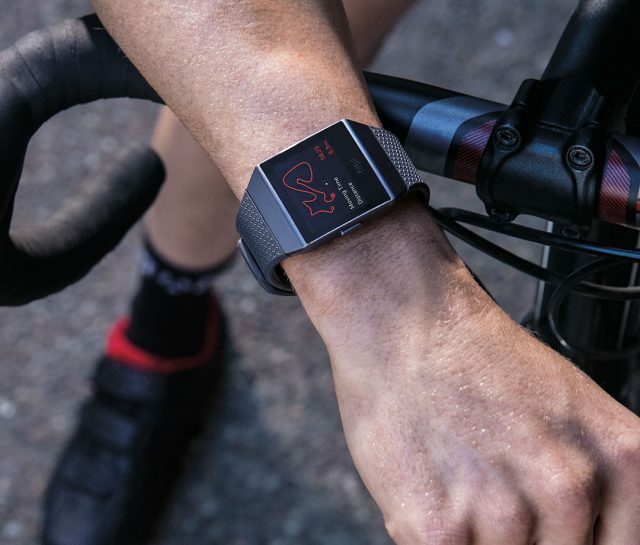 Back in December of last year, Fitbit purchased Kickstarter darling Pebble for around $40 million and the Ionic is the first smartwatch to launch after closing the deal. Unfortunately, while the Fitbit Ionic is jam packed with features, the design isn’t nearly as palatable as the Pebble Time’s. But what is lacks in looks, it makes up for under the hood. The Fitbit Ionic features “industry-leading” GPS, hear rate tracking, on-device guided workouts, sleep tracking, contactless payments, music and apps — all with 5-day battery life (depending on use) and with the asking price of $300. 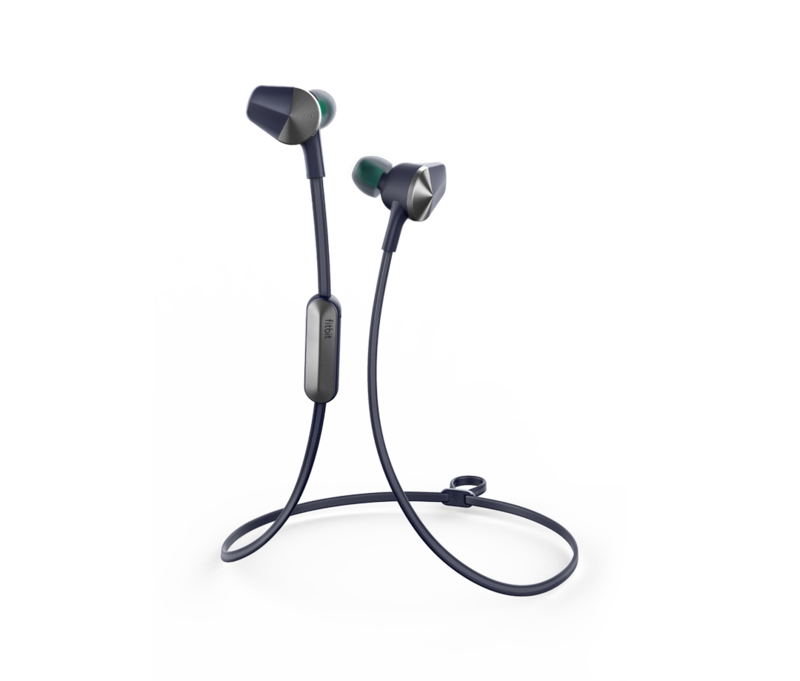 Fitbit also announced the Fitbit Flyer, all new wireless headphones that will retail for around $130 when they launch later this year the same time as the Ionic. 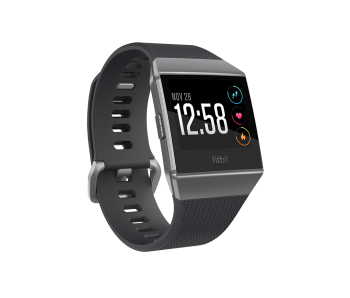 Both the Fitbit Ionic and Flyer wireless headphones can pre-ordered right now through Fitbit’s website if you’re interested. Links provided below.